This entry was posted in 日本語学習 Learning Japanese, 本 Books, 便利グッズ This is awesome! 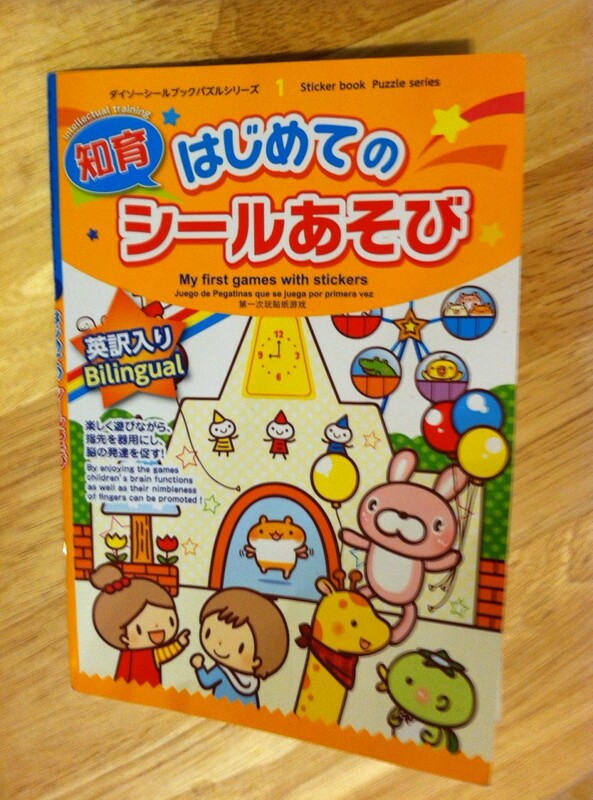 and tagged 100 yen store, bilingual, dollar store, English, Japanese, kids, sticker books. Bookmark the permalink.